This thread will be devoted to transfer news and updates for the off-season as we head toward the 2016-2017 season in the EPL and other leagues around Europe and the world in general as well. Primarily the news will relate to the EPL but big transfer news outside of England will also be mentioned. Major transfer deals so far! Bayern Munich sign Dortmund's Mats Hummels and Benfica's Renato Sanches!!! 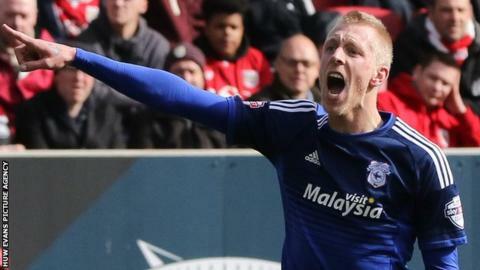 Cardiff City sign Lex Immers from Feyenoord on permanent contract!!! 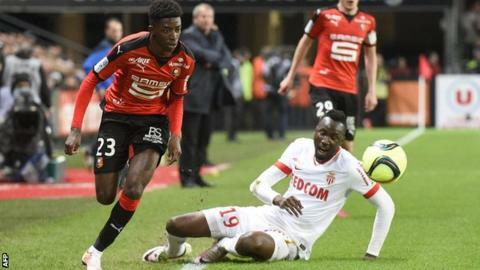 Borussia Dortmund sign Rennes forward Ousmane Dembele!!! 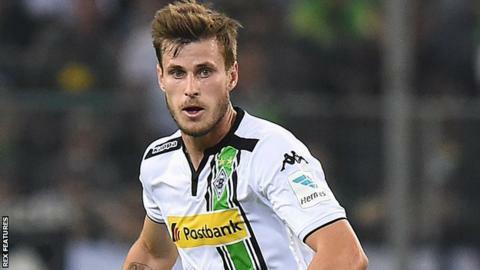 West Ham to sign midfielder Havard Nordtveit!!! 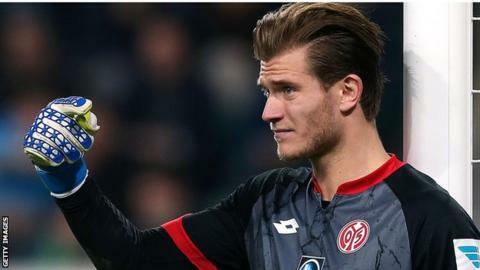 Loris Karius joins Liverpool from Bundesliga side Mainz for �4.7m!!! 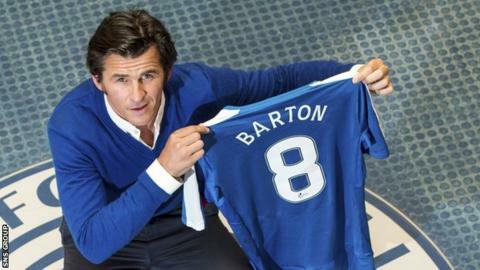 Joey Barton signs for Rangers on two-year deal!!! Arsenal sign Borussia Monchengladbach midfielder Granit Xhaka!!! Man City sign midfielder from Borussia Dortmund Ilkay Gundogan!!! Emre Mor becomes fourth summer signing for Borussia Dortmund!!! 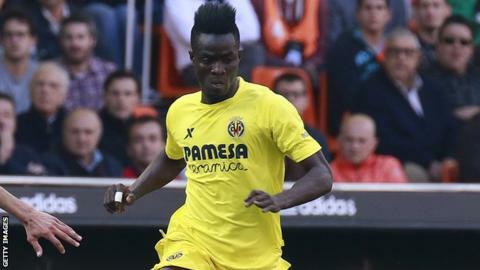 Man Utd sign Villarreal defender Eric Bailly for �30m!!! 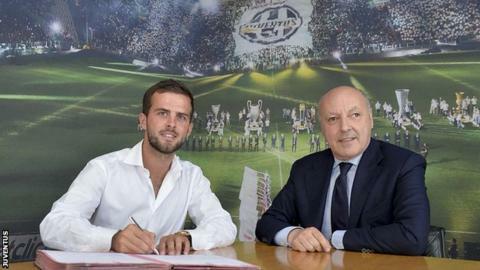 Juventus sign Roma midfielder Miralem Pjanic for �25.4m!!! 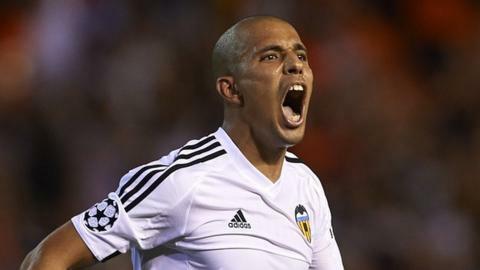 West Ham sign winger Sofiane Feghouli from Valencia on three-year deal!!! 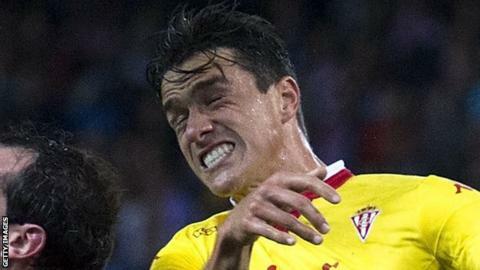 Middlesbrough sign Sporting Gijon defender Bernardo Espinosa!!! 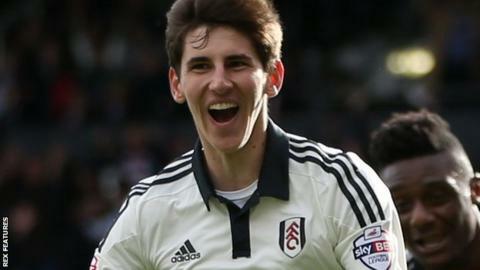 Bournemouth sign former Fulham midfielder Emerson Hyndman!!! 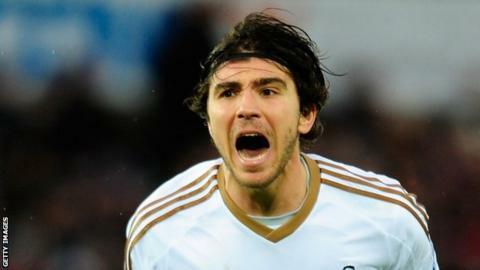 Forward Alberto Paloschi leaves Swansea City to join Atalanta for undisclosed fee!!! Are we still talking about [b][you]Promoted Teams[you][b] Burnley Middlesbrough Hull [b][you]Managerial Changes[you][b] Manchester United - Jose Mourinho replaces Louis Van Gaal Everton - Ronald Koeman replaces Roberto Martinez Chelsea - Antonio Conte replaces Guus Hiddink Manchester City - Pep Guardiola replaces Manuel Pellegrini Watford - Walter Mazzarri replaces Quique Sanchez Flores? 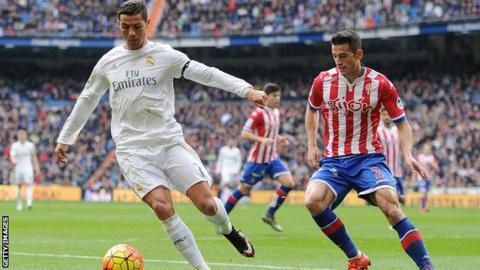 Leicester City sign Luis Hernandez from Sporting Gijon!!! Juventus striker Alvaro Morata rejoins Real Madrid!!! 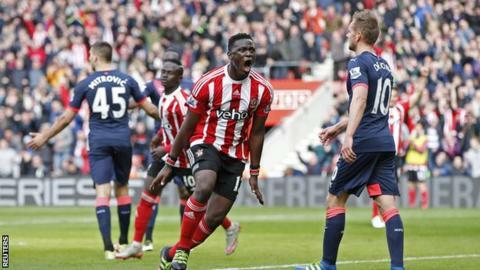 Tottenham sign Southampton midfielder Victor Wanyama on five-year deal!!! This is where the real impact of Brexit will be felt most keenly, over time. In fact, when Scotland and the Republic of Ireland secede to rejoin the EU (and take all their good players with them) there's some risk that the EPL will have to be closed down for lack of interest. Too early to tell how Brexit will impact the EPL so I can't really comment one way or another. 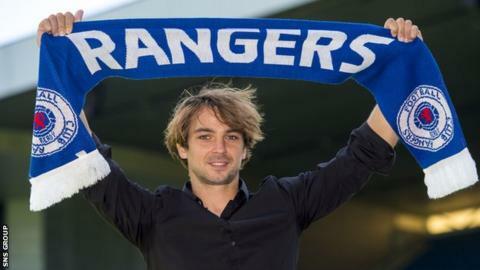 Rangers sign Croatian midfielder Niko Kranjcar on two-year deal!!! 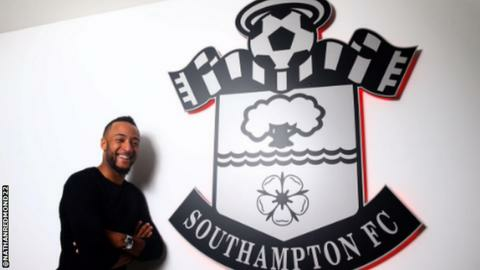 Southampton sign winger Nathan Redmond from Norwich on five-year deal!!! They might be looking at a few Icelandic players now. Yes. Thor and Odin as attacking options. Eidar Gudjohnsen is still a chance for a recall to Chelsea as an offensive mid. Eidur's still one of my favourite Chelsea players after all these years. Great player for his time! Liverpool complete �34m signing of Southampton forward Sadio Mane!!! 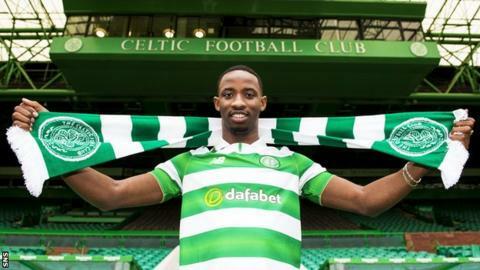 Moussa Dembele signs for Celtic!!! 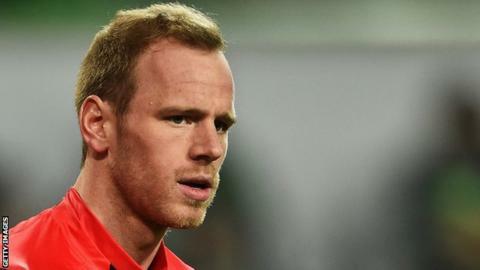 Newcastle United sign Belgian goalkeeper Matz Sels from Gent!!! 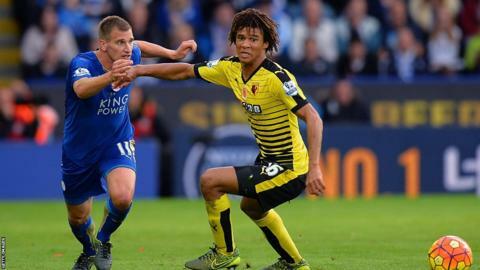 Bournemouth sign Chelsea full-back Nathan Ake on loan!! 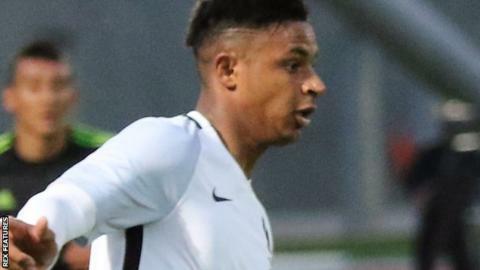 Bournemouth sign French striker Lys Mousset from Le Havre on four-year deal!!! 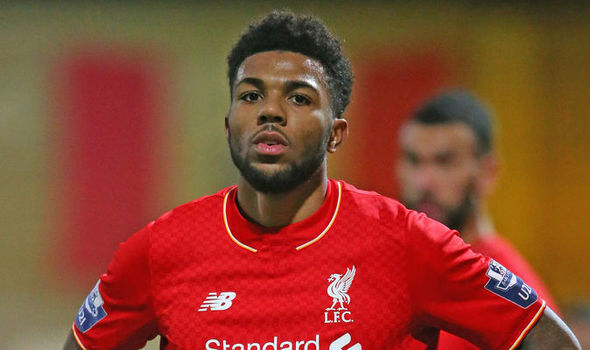 Watford sign out-of-contract Liverpool striker Jerome Sinclair!!! 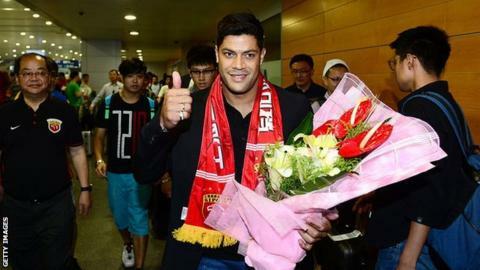 Hulk signs for Shanghai SIPG for Asian record �46.1m!!! 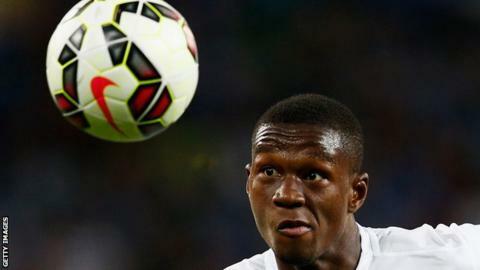 Watford sign Genk and Belgium defender Christian Kabasele!!! Manchester City sign Spain forward Nolito on four-year deal!!! Crystal Palace sign Andros Townsend and Steve Mandanda!!! 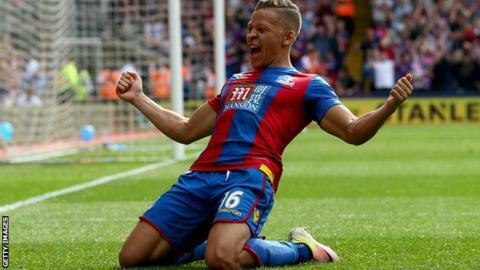 Newcastle United sign Crystal Palace striker Dwight Gayle!!! Are you still located in England? Sad to see Townsend leave, but it was to be expected, I think with Rafa in charge we are going to be fine. Signing some handy players for the championship. Coloccini is heading back to Argentina probably 3 seasons late, but good luck to him I think he's slowly become a liability at Newcastle.